4 months ago Quality material and workmanship. 4 months ago All fit my son perfectly! 4 months ago Too Small! Size chart *****! 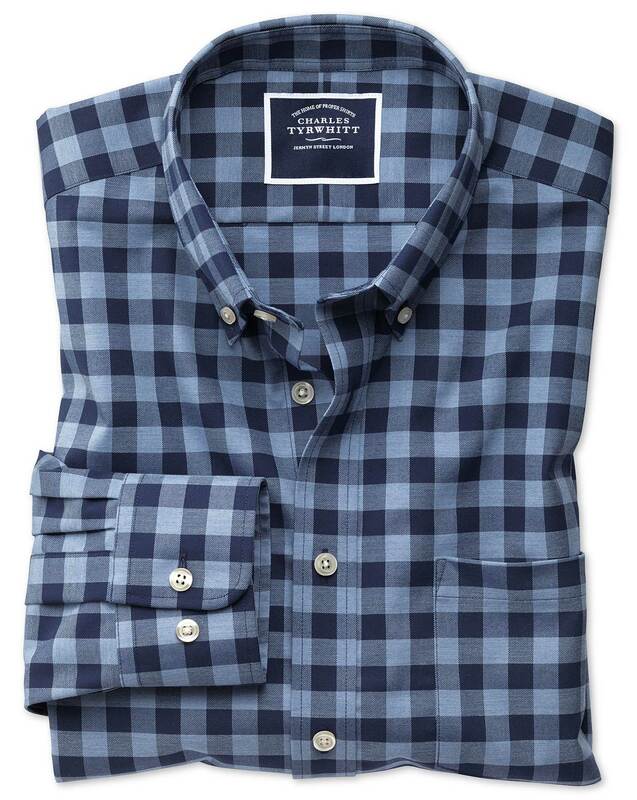 Response from Charles Tyrwhitt: I am sorry to hear that your recent purchase was not quite suited to you despite the sizing information provided. We try to make our sizing and measurement charts as detailed as possible, usually with great success, though we appreciate your feedback. Should you wish to place a replacement order, please let us know and we can match the same prices for you and waive shipping, as with our exchange orders.